Home Placement Advice What Recruiters Want In A Fresher Resume? What Recruiters Want In A Fresher Resume? A fresher resume is one of the toughest resumes to assess from the point of view of the recruiter. This is because unlike other job resumes which are filled with work experience and related indicators, a fresher resume is the most basic resume. In fact, most freshers will use similar resume templates, and their resumes will end up looking the same. The situation gets worse in campus placement when almost the entire batch has the same resume except for their marks and personal details. Educational qualification – This is the most important thing a recruiter looks for in a fresher resume. This indicates how much importance a student places on academics. Recruiters hiring for different roles might look for different academic performance. For instance, a recruiter for data analyst or consultant roles might look for high academic scores, but a recruiter hiring for sales or event management might overlook average scores. But the important thing is to write correct marks on the fresher resume and not lie about them as you can get caught! Internship experience & Projects – The most important thing that sets apart graduate students is the initiative they have taken to be industry ready. This is why an internship experience on your fresher resume will look fantastic, and you should highlight it. You should mention what you did in the internship with numbers and facts. The same goes for any projects you have undertaken in college, whether academic or industry oriented. Ideally, place this section right after education and if you are confused about what to do, use a tool like Resume Buddy that has a ready-made resume template that you can fill your information in. 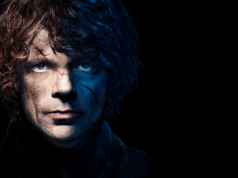 Certifications & Skills – Most recruiters hire for attitude and then train for aptitude. But along with a good attitude, if you are prepared with useful skills, then a recruiter will gladly call you for an interview. For instance, if you are applying for a coding job, you can do coding certifications online and then get certified. This will set you apart from the rest of your batch. Also, it is ideal if you list down your skills on the top of your resume so the recruiter can quickly glance and shortlist your job resume for interviews. 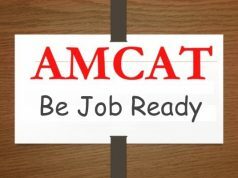 Check out amcat certificates that can help you in your job interview. Achievement & Extra-curriculars – As a student, you are expected to do multiple things including participating in extra-curricular activities. This multi-tasking skill is highly valued by recruiters; it’s even better if you have accomplished heights in the chosen extra-curricular activity. 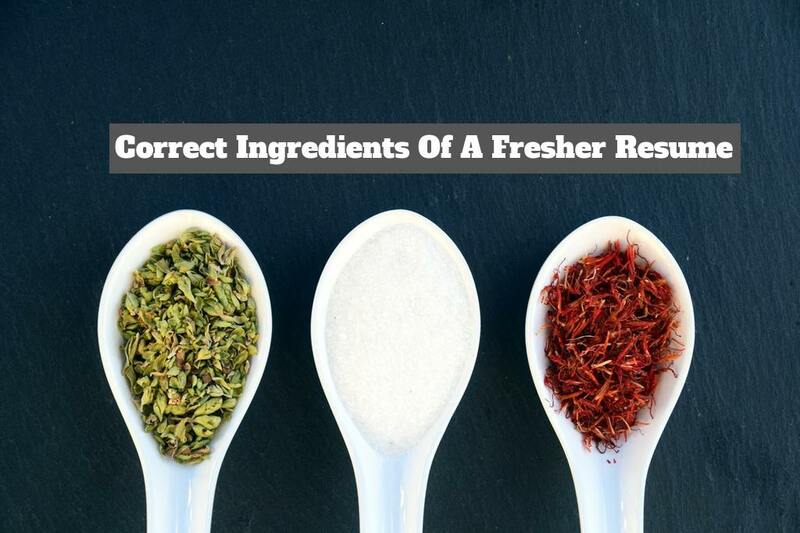 Your fresher resume must also include any other academic achievements like ‘First rank in Electronics Batch’ or ‘Scored 95% in Business Analytics Course’. Recruiters are always looking out for students with such accomplishments. Consistency & Accuracy – Many students don’t find things to add on their resume, so they resort to fudging information. The same goes for trying to cover up information, for instance, you may have repeated a class in school due to shifting of cities, and you may write a wrong year in education. Or you may have only worked for a month of internship but written it as six months of internship! Don’t try to do these things and ensure your fresher resume is factually correct. Resume format & Grammar – Last but not the least recruiters look at how much effort you have put into creating the resume. Recruiters look at hundreds of resumes every week, and they can make out in less than six seconds how seriously you have taken the task. This can make or break your chances of gaining an interview, and you must ensure your job resume is aesthetically pleasing and grammatically correct. Using the right resume template is the first step in writing the best fresher resume. So invest in a tool like Resume Buddy that has 25+ resume templates and will have done half your job for you! If you have any more queries about your job resume, comment below. And follow our blog for more resume tips.